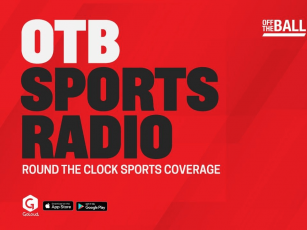 Alan Quinlan and Mike Tindall joined OTB AM this morning ahead of the Six Nations. Mike has some reservations about England's current approach under Eddie Jones. "Even yesterday I didn’t really have a clue who would play. There’s 10 people that you probably knew what was going to happen (with).... I don’t really think that’s a great place to be," the World Cup winner reflected. 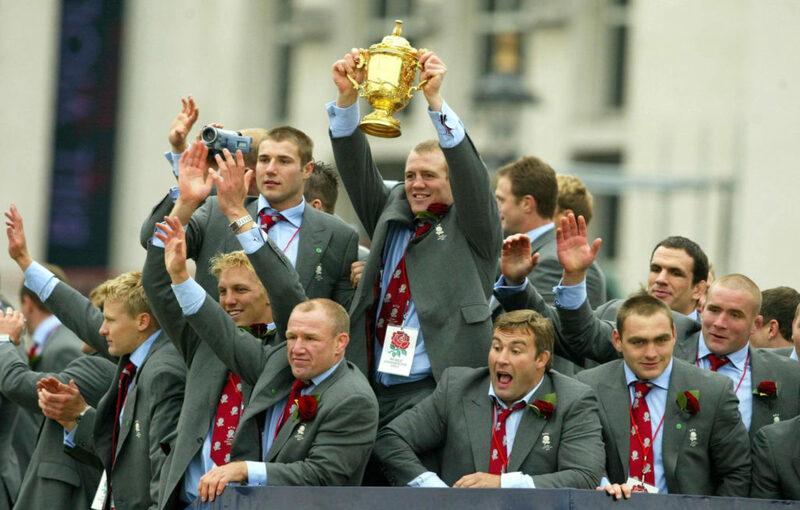 Mike Tindall holds aloft the Webb Ellis Trophy as England's World Cup-winning rugby players parade through Trafalgar Square, London, as thousands of fans lined the streets to cheer on their heroes. "You can’t say he’s not. He walks into the job and wins 22 out of 23." "Since then [those wins] the message that has been coming out [from the camp] has shifted a little bit. "It went from making sure that we were playing at an intensity and a speed in the games that other teams couldn’t live with, [now] all we ever seem to hear about is how intense the training is. "I don’t really care how intense the training is. I want to see that intensity on the field. I think, you know, we’ve had patches of that. 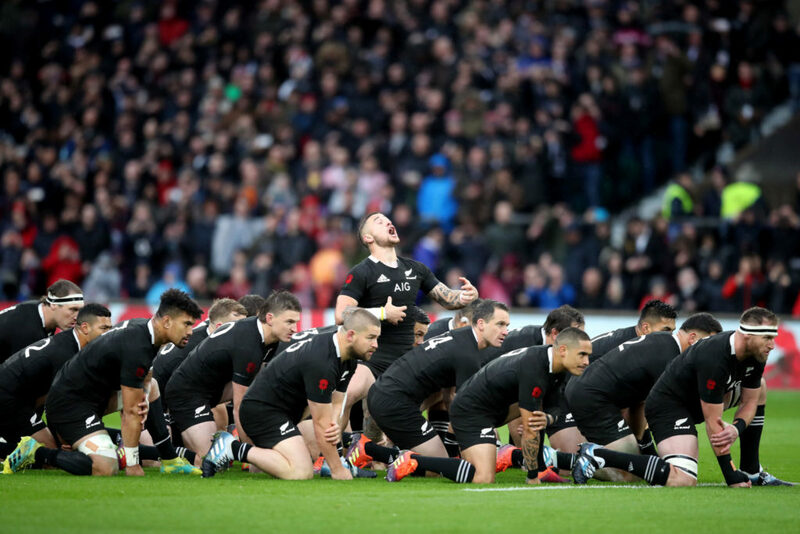 The New Zealand game obviously, the way they started, they blasted out of the blocks, that’s what I want to see every week." The former-centre added that he still believes that England can beat Ireland in a one-off match - but the team needs to show more cohesion in its backline to get a result. He also thinks English forwards need to pass the ball more, rather than constantly carrying into contact. Tindall concluded that, “The stars have to align,” for England to leave Dublin with a win in their Six Nations opener. Alan Quinlan also gave his take on the big game. He believes that Ireland face a new kind of pressure in this tournament following last year's Grand Slam and November's win over the All Blacks. He also thinks that Rob Kearney will need to quickly get over the disappointment of not making Joe Schmidt's XV. The Munsterman added that in his opinion, Ireland are likely to make a number of changes throughout the Six Nations. We'll have update and live reaction from the Aviva on air and across OTB.com, YouTube and our social channels.